With the times changing have changed the devices around us. Our cooling devices, our cars, bikes, bicycles have all become smarter, sleeker and less space-taking and lighter with time and so has been the case with our smartphones. It was not more than a year before when people restrained themselves from buying a smartphone with an irremovable battery which now has become a norm. All the credit goes to our design-frenzy approach towards our smartphones that has led the manufacturers to come up with newer and better designs of smartphones that are smarter, thinner, lighter and sexier than ever before. 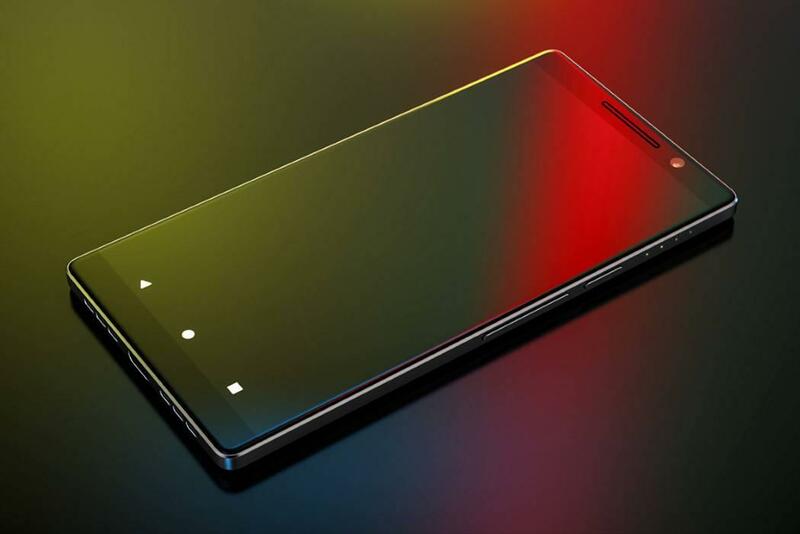 We have come up with a list of phones that have redefined beauty in their own way setting standards for others. However, these phones are not among the ones that grab the best selling numbers but they do inspire these phones to come up with better designs and ergonomics. 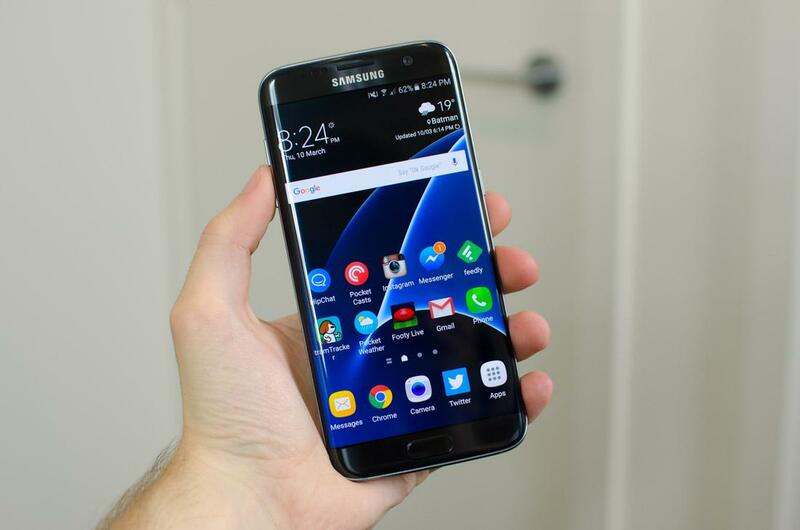 Samsung's Galaxy S7 edge is one such phone that set standards for its predecessors to do better in terms of their design and aesthetics. 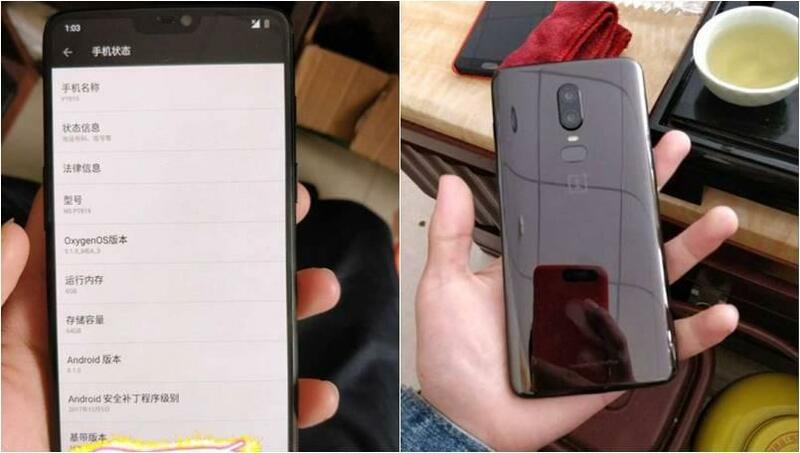 OnePlus 6 will be the successor to OnePlus 5T. 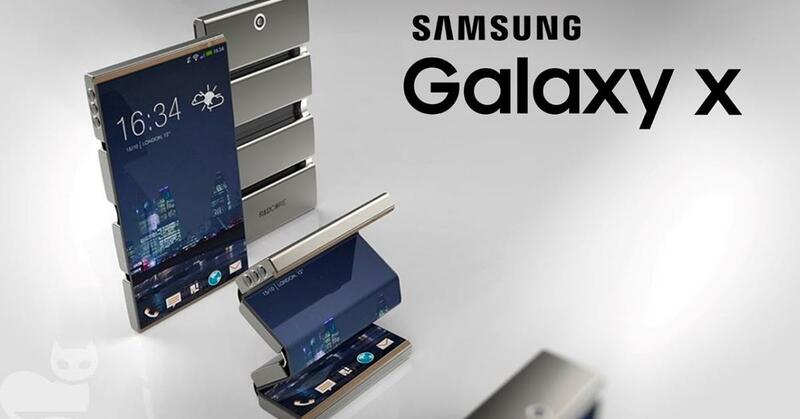 But it is clear that this device will be more efficient and powerful than its previous version. 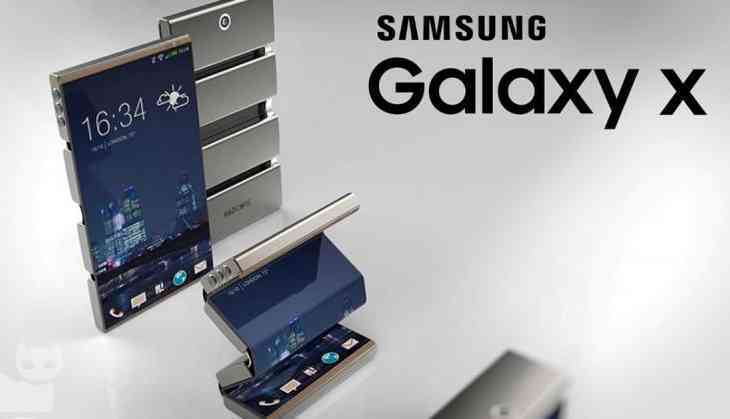 The phone has not any confirmations yet but there are speculations that Samsung Galaxy X will be world's First foldable Smartphone. 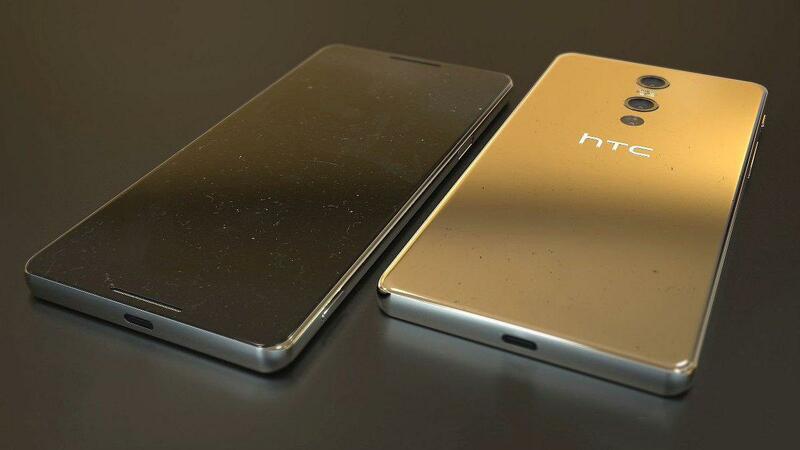 In the previous year, we’ve also witnessed HTC’s great smartphones which are named as HTC 10, and HTC U11 the devices are very impressive regarding design, they had implemented a nice crafted chamfered body. The Pixel 3 series is expected to bring something amazing from Google in terms of camera because they have been working their best to reinstate themselves as the best camera phone earlier held by Google's Pixel 2, now taken over by Samsung.